Sojourner Recovery Services is a non-profit organization that offers treatment services for alcohol and drug addiction and mental health issues. The mission at Sojourner Recovery Services is to improve the lives of adolescents, men, and women who are suffering from the effects of alcoholism, substance abuse, and related mental disorders. It has 34 years of experience in saving lives, fostering hope, and strengthening families and communities. The team of licensed professionals at Sojourner Center works 24/7 to teach its patients a new way of life in which their addiction and mental health problems go away and they are able to live a fuller, happier, and healthier life. The treatment programs at Sojourner Center comprise of residential, outpatient, and intensive outpatient services. All clients go through an assessment process after which an appropriate level of care is determined for them. An individualized plan is then created for each patient which is re-evaluated from time to time to assess progress. The center also offers Medication Assisted Treatment Services in which medications such as Buprenorphine, Naltrexone, and Campral along with counseling and behavioral therapy are utilized to bring about healing in patients. The center offers a safe, structured, supportive, and compassionate environment for patients to achieve lasting recovery. 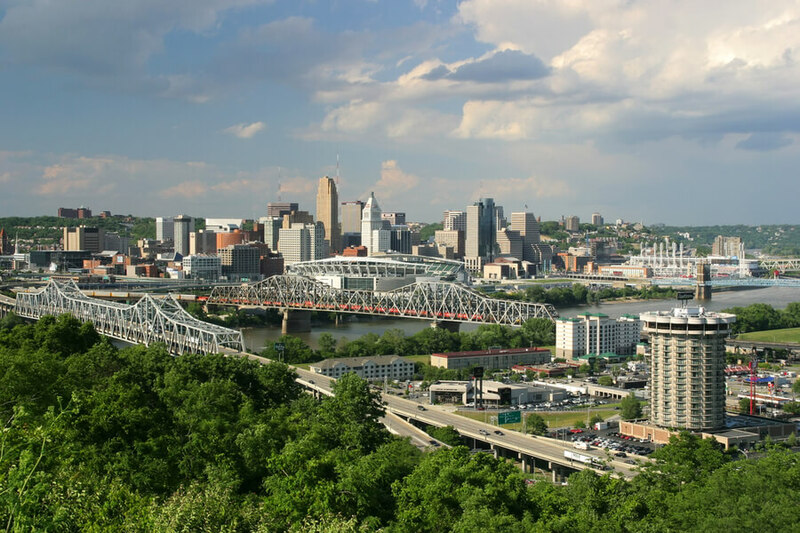 Sojourner Recovery Services is located in Hamilton, Ohio in its Cincinnati suburb. The facility is spread across a large area of land that offers a safe, private, and secure environment for patients to heal and recover. There are two women facilities for residential program and one for men. Residents live in their respective gender-specific homes in semi-private rooms shared among each other. The rooms are minimally furnished with beds, side tables, and shared closets. Bathrooms are shared among residents of a few rooms. Residents are given time daily to participate in social and recreational activities. These include art, music, drama, and poetry. There are common rooms as well for residents to sit together in their free time. The residents take part in maintenance chores at the facility. These include working in the kitchen as well to prepare meals for all residents. Residents are divided into teams. Each team is assigned kitchen duty or other chores. Duties are swapped weekly. Healthy and nutritious meals are prepared three times a day and eaten together at the respective dining halls of each unit. Residents are educated about nutrition and food. They are supervised during meal preparations to ensure that healthy food is cooked for everyone. Sojourner Recovery Services offers a number of treatment programs for adult men, adult women, and adolescents. The Center works with clients who suffer from alcoholism, drug addiction, and mental health issues. The mission at Sojourner is to make these services as affordable as possible for the clients. For Medicaid clients, the only cost is the co-pay. The Center also works with several in-network private insurance carriers, the details of which could be taken from the admissions office. If someone does not have Medicaid or are underinsured, the Center offers sliding scale costs to make the treatment affordable and reachable for all. Sojourner Recovery Services offers treatment services to adults and adolescents at minimal or zero costs. The philosophy at Sojourners is to offer high-quality services to clients in a compassionate and dignified manner. A variety of treatment programs are available for clients which are gender-specific. One of the distinguishing programs at Sojourner is their Perinatal program for pregnant women and new mothers suffering from postpartum depression. Clients at the facility are educated about healing and recovery. They are taught coping mechanisms, emotional and life skills which help them understand their true potential. Their self-esteem and self-confidence are boosted which enable them to aspire and reach their goals in an addiction-free life. Clients are able to reclaim their lives in the future which is full of hope in order to become useful members of the community.